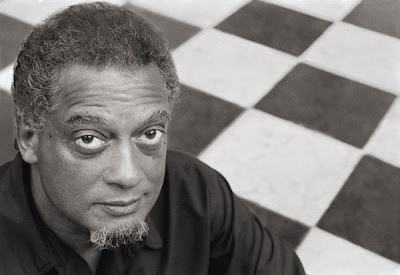 Horace Ove deserves credit for the leading role he has taken in promoting the growth and popularity of reggae music as it travelled from the West Indies to the UK and then became a cultural phenomenon. Ove was born in Trinidad and emigrated to the UK to attend film school in the early 1960's. His 1971 documentary, "Reggae", was the first in depth film on reggae music to ever be produced. Filmed at Wembley Stadium during the 1970 Caribbean Music Festival, the film documented the first large reggae concert to ever be held in Britain (it drew an astonishing 14,000 people). Unfortunately the documentary went almost unnoticed when it was first released. The film which also includes footage of the extreme poverty of the West Indies and the makes a case for reggae's radical roots. Interviews with disk jockey Mike Raven and producer Graham Goodall review the history and development of the music. But for fans, the highlights of the movie are the performances by The Pyramids (Symarip), The Pioneers, Millie Small, Toots & The Maytals, Bob Andy and Marcia and Desmond Dekker. The film is currently out-of-print and unavailable though there are 3rd generation copies floating around. A few years ago there was some talk of a reissue but there have not been any updates. 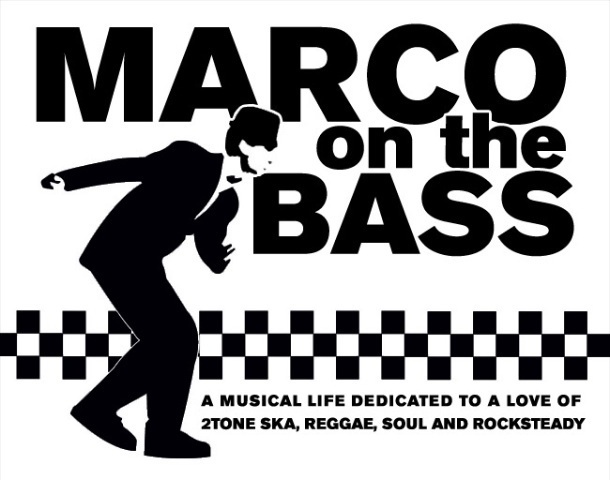 There are a few clips taken from the film available on YouTube and MySpace. I've attached them below. Here is footage from "Reggae" featuring Toots & The Maytals performing "Monkey Man"
Here is footage from "Reggae" featuring Bob Andy & Marcia performing "Young Gifted & Black"
Here is a clip from "Reggae" that explains the white skinhead phenomenon over Symarip's "Skinhead Moonstomp"
You can read more about Horace Ove and his storied career here. I was at the 1970 Carribean Music Festival at Wembley Never thought I'd find much on the web about the first gig I ever attended as a 13 year old kid! Happy memories.